Today I have another ‘basic’ recipe for you. Nothin’ fancy but nonetheless good to know. I mean how many times have you needed just a simple recipe for one thing or another. This recipe fits the bill for cornbread. 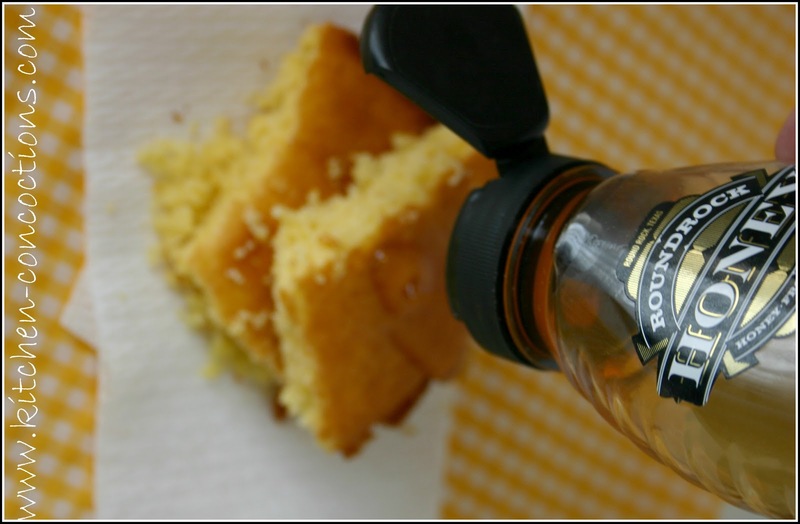 Easy to make cornbread recipe from scratch with great cornbread flavor. Bookmark this one for when you need cornbread as a side for soup or chili, to make into stuffing, or simply eat with some fresh local honey! Preheat oven to 400 degrees. In a medium bowl stir together flour, cornmeal, sugar, baking powder, and salt; set aside. Add the 1 tablespoon butter to a 10-inch cast-iron skillet, a 9×1 1/2-inch round baking pan, or an 8x8x2-inch square baking pan. Place in the preheated oven about 3 minutes or until butter melts. Remove pan from oven; swirl butter in pan to coat bottom and sides of pan. Meanwhile, in a small bowl combine eggs, milk, and oil. Add egg mixture all at once to flour mixture. Stir just until moistened. Pour batter into hot skillet or pan. Bake for 15 to 20 minutes or until a wooden toothpick inserted near center comes out clean. Cut into wedges or squares. Serve warm. If desired, drizzle with honey. 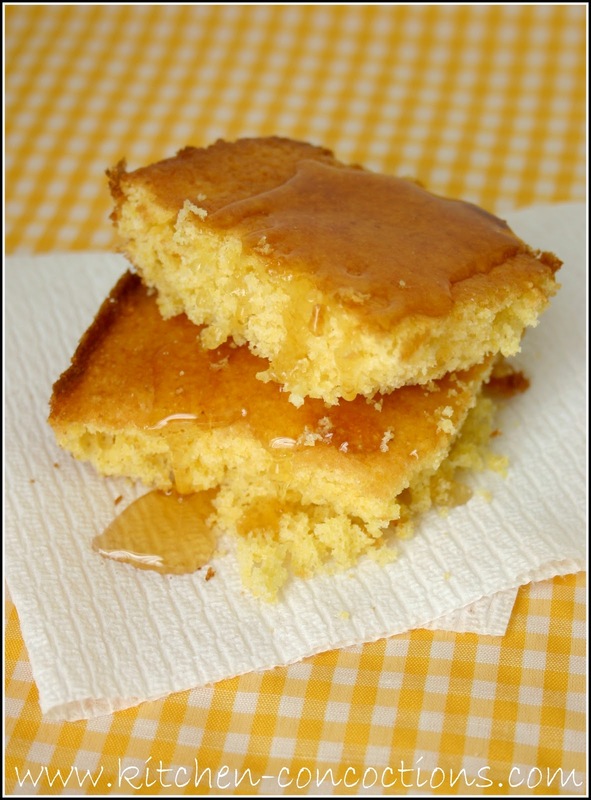 I love cornbread and this basic recipe looks great. Thanks for sharing.